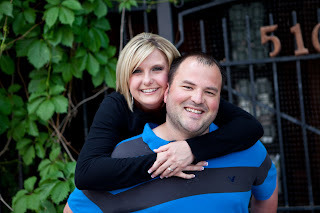 Welcome to Dustin & Lisa's Wedding Website! Thank you for visiting our wedding site. Hopefully you find it fun and informative! While you are, here if you have not done so already, head over to the RSVP page and let us know if you will be attending. I can tell you that we are extremely excited for the big day!